Happy Monday! 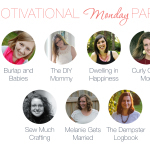 Today’s post is a little different, but equally as fun! I was contacted by a company called Man Crates, who make these amazing man gifts that not only come in a crate you have to pry open, but come complete with a mini crowbar to help! They asked me to be a part of their “Man Cave Campaign,” where we find amazingly cool gifts that would be perfect for a “new and improved” man cave, rather than the typical boring neon-beer-sign-dirty-old-couch-dart-board cave. These Man Crates are SUCH a better alternative to finding a few random gifts on your own and wrapping them in wrapping paper. That doesn’t exactly scream manly, even if the paper is covered in beer glasses or classic cars. 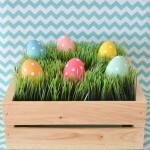 Man Crates has a crate for any man in your life, whether it’s your hubby, boyfriend, brother, father, friend, etc! If he is a beer, snack, poker, game, or zombie lover, they have a crate especially for him! So, today I bring you 10 essential items (and gift ideas!!) 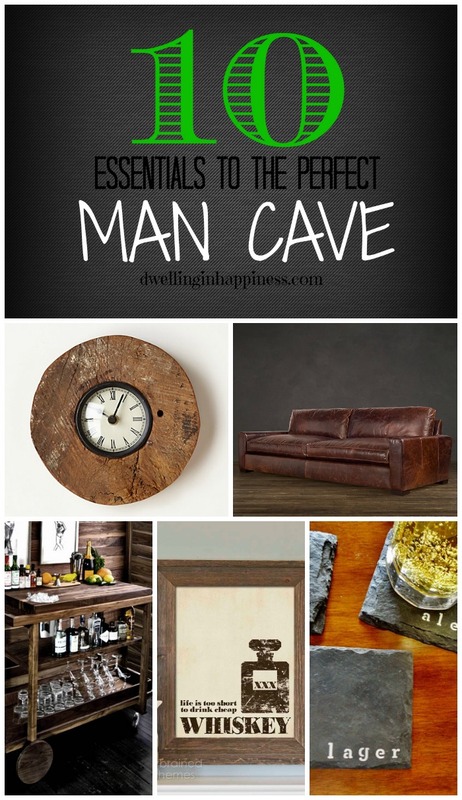 your man would need to take his man cave from boring and probably a little gross, to amaaaaazing, modern, and rustic! Every man cave needs a comfy place to seat all the guy friends that come over. 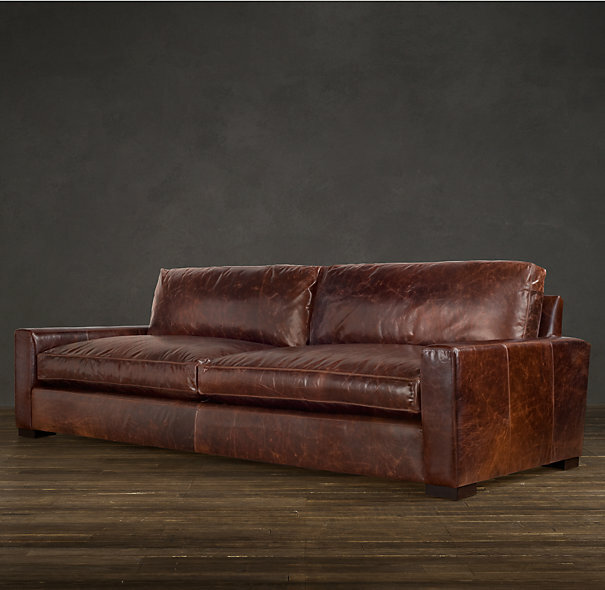 How beautiful is this Maxwell Leather Sofa?! The brown worn leather screams rustic and manly, and it would just totally make such a statement in his man cave. Leather is easy to clean up when they’re spilling beer and whiskey and eating messy nachos while watching the game, too. Most men probably don’t want a pretty chalk painted coffee table that they’ll always HAVE to use a coaster on. They need something sturdy, manly, and made out of wood. This handmade Reclaimed Wood Industrial Table with Distressed Pipe Legs is JUST the perfect table to have in front of that nice leather couch. It doesn’t look new, perfect, and pretty; it’s rustic and distressed, which is definitely an essential in a man cave (especially when they’ll probably end up further distressing it themselves, anyway)! We know that if there are several men in a room together watching the game or playing a game themselves, beer or some other spirited beverage is probably also happening. 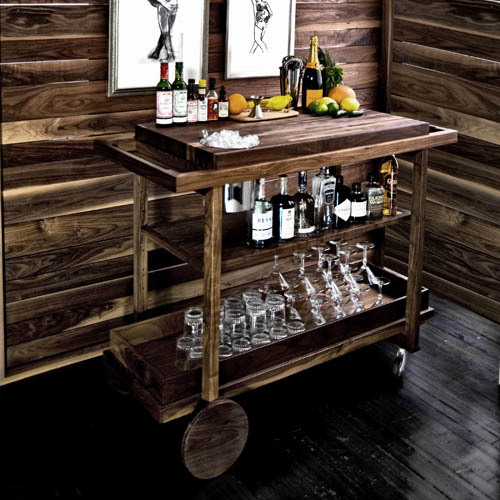 To accommodate, a simple wooden Bar Cart is just the ticket to store all those whiskey and tequila bottles, without having them stored all throughout the room or thrown into a cabinet. Hopefully, it’ll even help organize the man cave a little so YOU don’t have to be cleaning it up later! 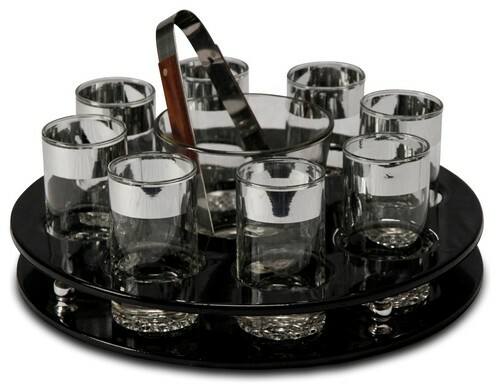 To go with his new wooden bar cart, he’s also going to need a stylish Black Patent Leather Barware Set so he can impress all of his friends! If they’re feeling like a little something other than beer, they can pretend they’re high rollers and be sipping a nice bourbon or whiskey on the rocks from these silver banded glasses. Because men usually decorate their own man caves, we know they probably just grab a plain ‘ol boring lamp from the store and plop it on a side table. Or, maybe they just rely on neon signs for light. No, thank you! 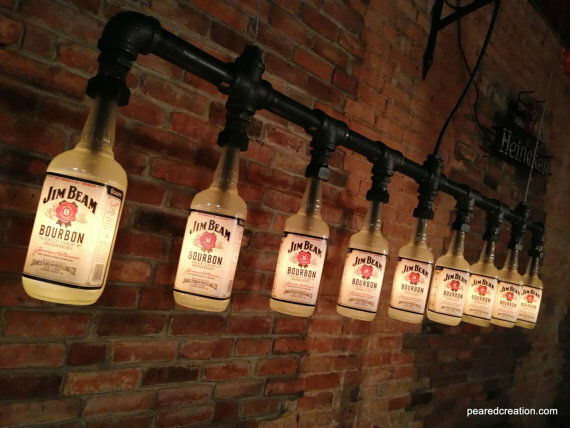 He needs a statement piece like this handmade Jim Beam Industrial Style Bottle Chandelier. 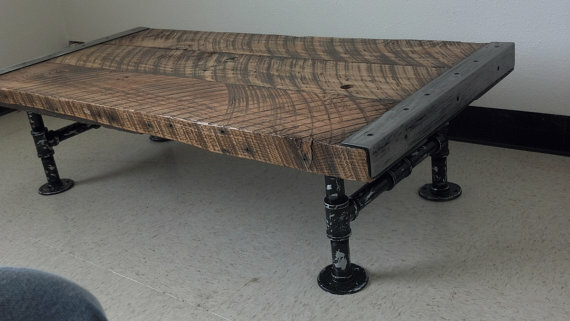 How ideal would this look hanging over his new reclaimed wood coffee table? Ah, I’m kind of wishing this man cave was also mine! You know they’re not going to want to miss the big game (or your anniversary dinner! ), so a clock in the man cave is a must. But, not just any old clock. 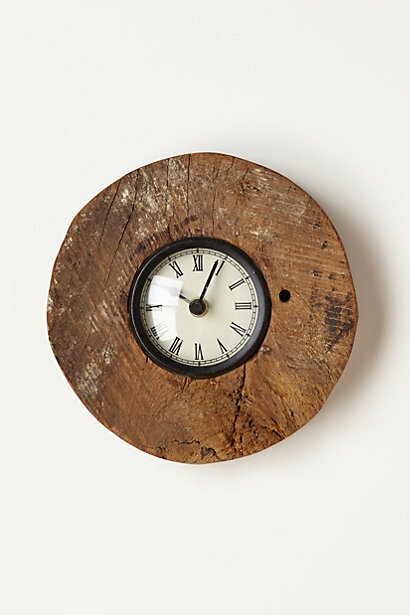 This Reclaimed Wood-Wheel Clock is just the perfect addition to his wall, and will help him be on time to dinner! I love the simplicity of the wood; such a manly piece! Let’s face it; most men just don’t know how to decorate. Hence, their man caves are usually less than desirable to look at (why do you think they’re usually in the garage or basement!). He’s going to need some simple wall art that isn’t going to cheapen or ruin the feel of this rustic manly retreat. 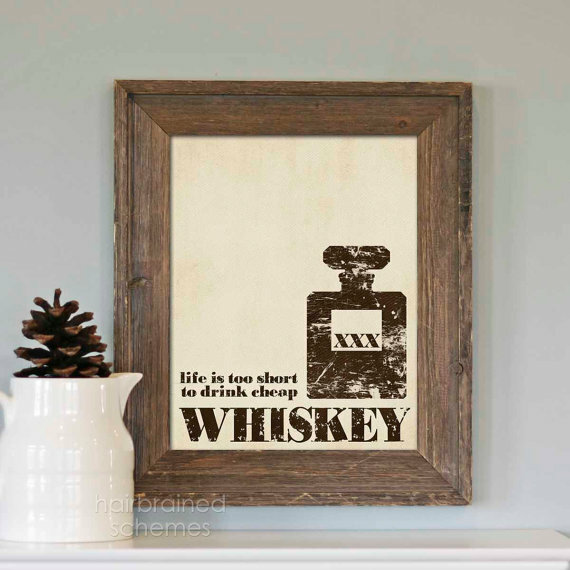 This “Life is too Short to Drink Cheap Whiskey” Print is a great addition to the wall above his bar cart, which will showcase all his expensive Whiskeys they’ll drink in his new silver lined barware! 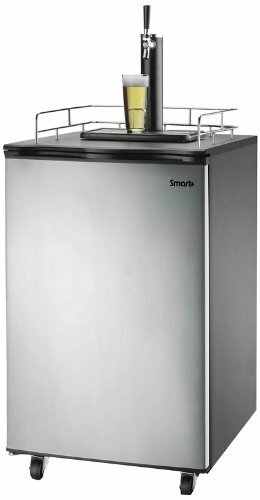 Come on, you know your man will be floored when you buy him this Freestanding Kegerator Beer Fridge Dispenser from Amazon! Not only is it a keg that he can share his favorite beer with his buddies, but it’s also a fridge for those times he decides to class it up and drink wine! I like this better than just a boring mini fridge that is going to just store bottles of beer anyway. I’d assume most men would prefer a freshly poured beer in a glass! 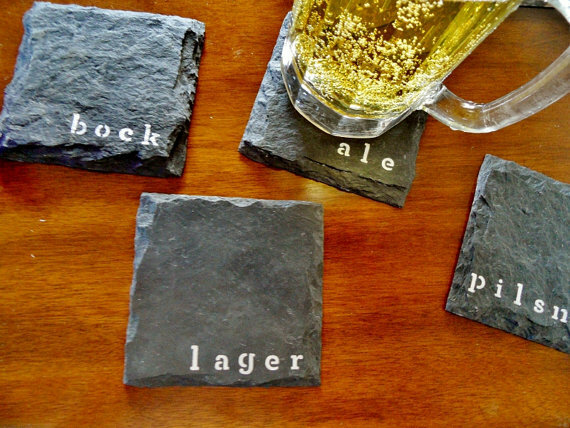 Okay, so coasters really aren’t a necessity for guys (even if you think they are), but these Beer Slate Coasters are just too cool NOT to give your man for his man cave! I love the raw stone; maybe they’ll pretend their just throwing a rock on the table to put their beer on. That’s much manlier, right? The beer-type labels totally complete this set. 10. Huge Flat Screen TV – Obviously! 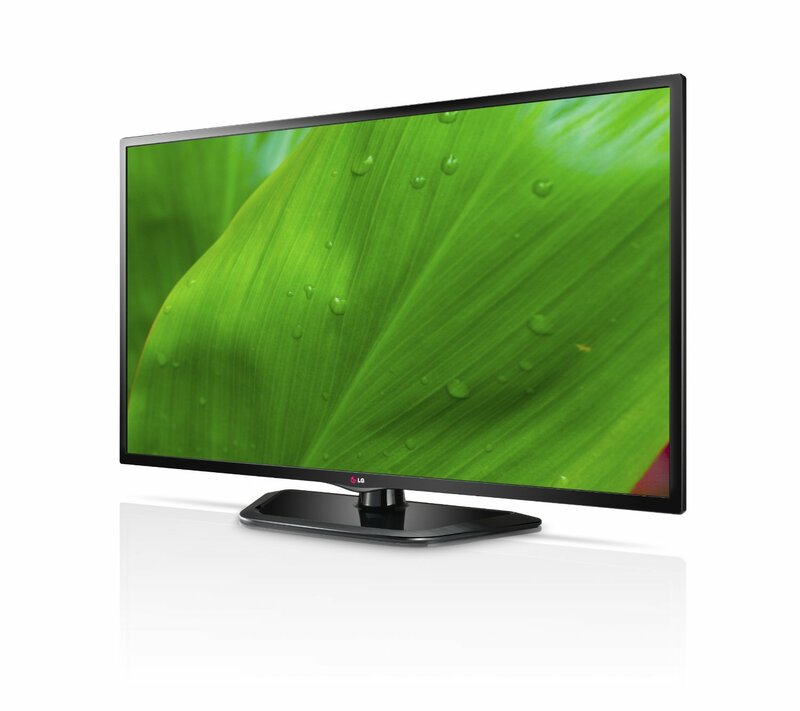 Aaaaaand of course, the best for last: A huge LG 55-inch Smart Tv from Amazon! Every man cave NEEDS a big screen for the big games! And, a new Smart Tv is a “smart” choice! They can access movies, and browse the web. His man friends will totally be impressed; and along with the other 9 essential items in his man cave, he’ll be the talk of the town. If you had your choice, what man crate would you want for yourself? I mean, let’s be honest; I may be a woman, but these are pretty ridiculously cool! I might have to pry open The Bacon Crate. Wait, no, The Snack Pack. No, the Coffee Ammo Can. Ahhh, I can’t choose! What items would you choose for a man cave? Great post! 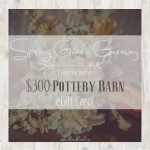 I would love to decorate a man cave…or a mom cave! Ha, me too Alison!! Thanks! Half the items (Ok, maybe all…) I totally want for myself. 🙂 Hope you’re having an awesome week! What a creative collection! I love the bottle lights and the slate coasters. Manly! I’m not a man, but I definitely love your picks! 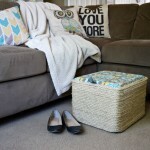 I especially adore that coffee table. 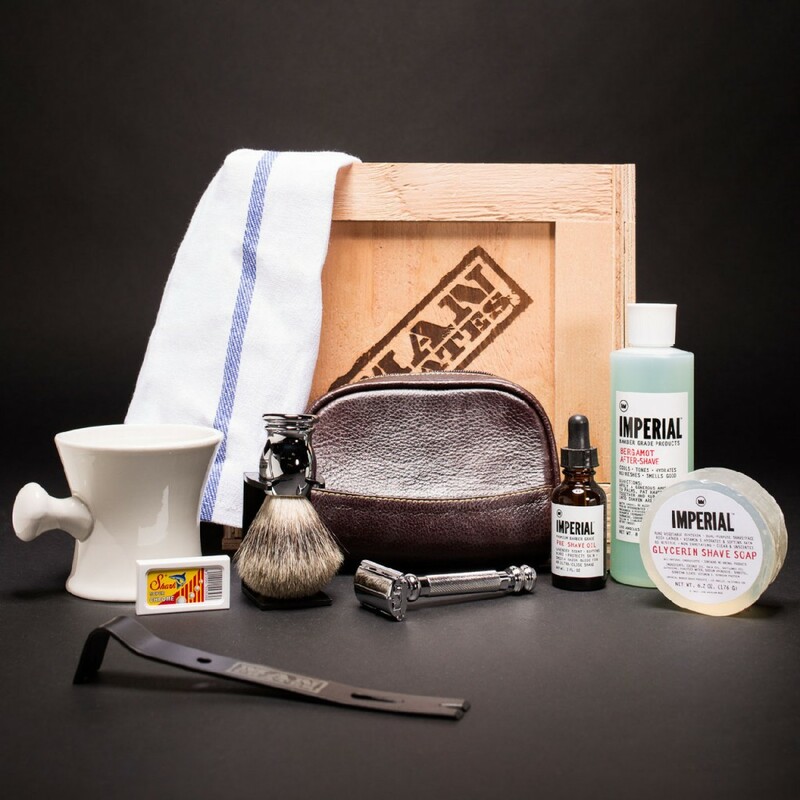 Great finds and man crates seems totally awesome – might have to find hubs a good Christmas prezzie from there! My husband is a big nerd, so his man cave is full of tiny tanks, spaceships, and men that he’s painted to use in his table top gaming. Also a TV so he can watch reruns of Law & Order while painting, and a craft table. Stephanie recently posted…We actually get to live together! Haha! My hubby’s man cave would probably be the same, only with a bunch of video game stuff and Star Wars. 🙂 I’m like you, I’d totally have this stuff I’ve shared! Ohhh, what would our men do without us? 😉 Have a great weekend! We got to do a review of the Man Crates too, and we LOVED them. I second your opinion that it’s worth getting. I agree, Crystal! Such awesome gifts. My hubby wants to try all of them! 🙂 Thanks for stopping by today! My man needs a man cave! I wish we had the room. Thanks for linking up to Show Me Saturday. Hope to see you there again tomorrow! Thanks, Ginger! I wish we had the room too, because now I want a “woman cave”!! Equipped with almost everything I featured. 😉 Thanks for visiting!